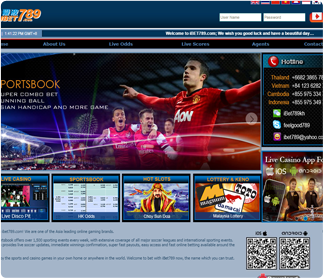 One of the Asia leading online gaming brands, iBet789 Sportsbook offers all sporting events everyday with best odds and variety of betting styles iBet789 system support more than 20 currencies around the world and support 7 main languages English, Thai, Chinese, Indonesian, Korean, Vietnamese, Cambodian. 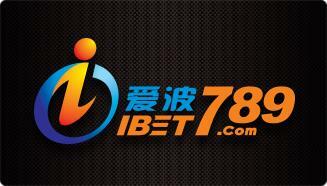 In Addition iBet789 Casino is the 1st sports betting casino that Online Member can betting together with Real player in Casino. The system monitored 24/7 by a professional team.This to ensure that our system is stable and reliable. 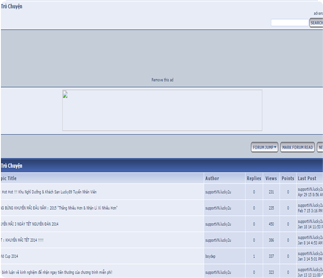 One more thing to show how much we care for our member.You can create a thread at our forum (iBet789.yuku.com) if you face any technical problem or just to enjoy discuss about anything you like. More 7 language for your You can get useful information here, iIncluding our NEWS and social networks. 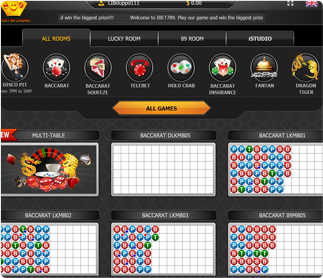 Friendly interface , All betting panel are easy to use. 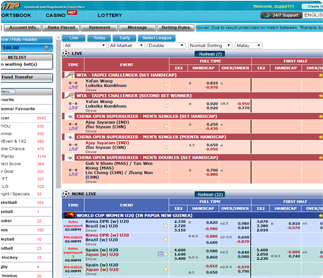 Best odds, Best spread, Best payout with all match of soccer where is iBet789 can provide for you and Many options will help you get more chance to win. 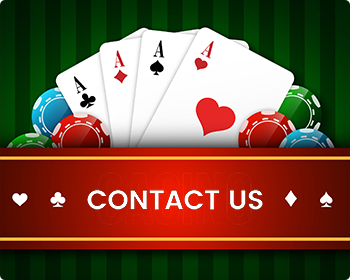 You can enjoy casino any time you want with many kind of games baccarat, roulette, slots ,Tai sai, Sedie, Fan tan and betting place even in a disco. 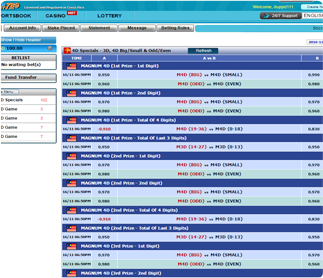 2D 3D 4D betting from the different drawing place around the world (Taiwan, Shanghai, Canada, Malaysia etc ) test for your lucky number here! You can create a thread to discuss and Exchange your experience about anything you like, give a football tips or ask help from our support about technical problem.